Let’s make this the BIGGEST WE GO RUN yet! Promotion ends 4/1/19 at midnight. Price increase on 4/2/19. Come on out and show your support for the students of West Chicago; whether you are a walker or a runner aiming at a PR, all are welcome! 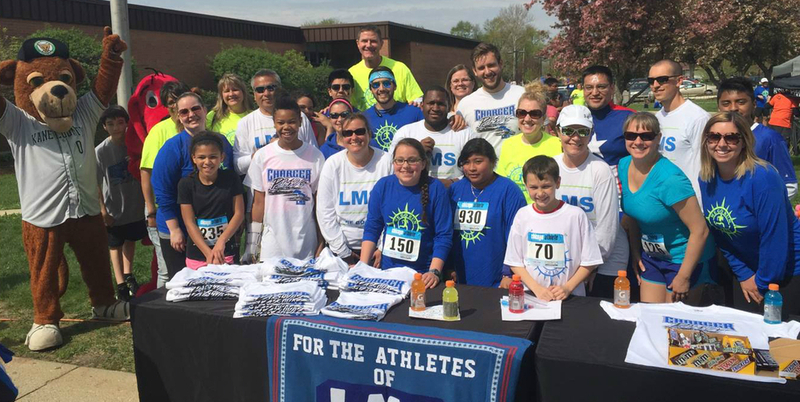 We look forward to seeing students, teachers, families and commmunity members representing Currier, Gary, Indian Knoll, Pioneer, Turner, Wegner, ELC/Trinity, LMS, and CHS on race day! Please invite your family and friends to join us as WE GO RUN this town on SUNDAY MAY 5th! The 2015 Leman Middle School Wrestling and Boys Basketball Teams - in their new uniforms! 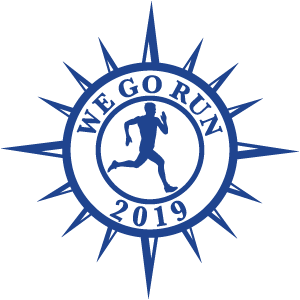 Find out about our organization, our fundraising goal, and what the WE GO RUN does to help the students of West Chicago Elementary School District 33. Ready to take the next step? Register to run today!